If you want to spend some time learning a lot about the city’s past, you won’t want to miss the chance to visit the Archaeological Museum of Thessaloniki. There are many artifacts on display here that were excavated not only in the city, but also in Macedon as a whole. It officially opened in 1962 but fell in disrepair after some time had passed. 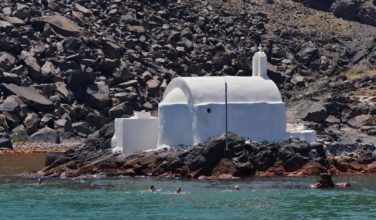 It has since been renovated and restored and is open to visitors again. During the restoration process, many of the exhibits were also restructured. Visitors report that the museum itself is interesting and well organized. The White Tower is not only an historical landmark, but it is also one of the things that has come to symbolize Thessaloniki. The tower dates back to the 1500’s when Ottoman Sultan Suleiman the Magnificent had it built. It stands perched over the waterfront and enabled the citizens to keep watch over the sea and the surrounding areas. At the time, Thessaloniki was fortified and it, along with one other tower, was part of this fortification. This is another of those historical sites that has become a symbol of Thessaloniki. Galerius, the Roman Emperor, had the massive structure built as part of a road that would connect his palace to the main road that stretched through the city. The arch was made to instill a sense of majesty and wonder on those who passed through it. It served a reminder of the presence of the Roman Empire. Today the arch still stands and is one of those that you absolutely must visit while you’re here. Ano Polo, which literally means “Upper Town” in Greek, is actually the Old Town of Thessaloniki. One of the most interesting things about this section is the fact that most of the buildings are old. There are plenty of old Byzantine buildings and churches here, and it can be fun to pass the time by walking the streets here. This section of the city is definitely filled with history and you can definitely sense that while you are here. 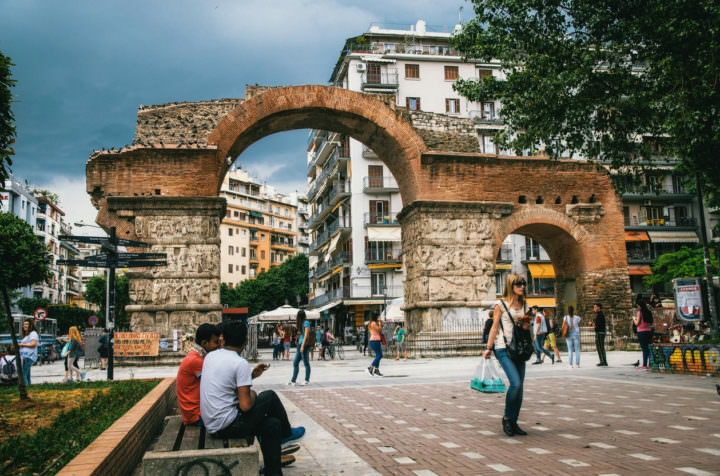 Thessaloniki has a history that stretches all the way into ancient times. It was founded in 335 B.C. by the king at the time, Cassander of Macedon. 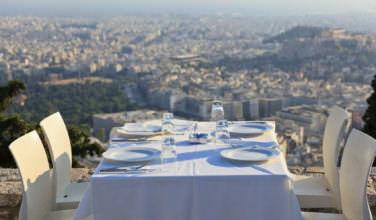 It has played an important part in the history of Greece as a whole. 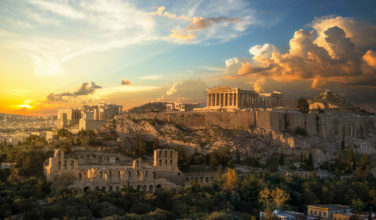 Instead of fading into history, Thessaloniki is still thriving and is now the second largest city in Greece behind Athens. 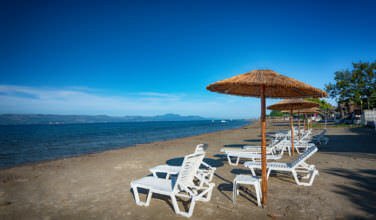 It has its own distinct character, though, which means that Thessaloniki is definitely worth a visit.